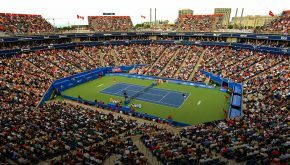 Singles draw has been made for the ATP World Tour Masters 1000 event in Toronto, the sixth Masters tournament of the year (August 06-12). 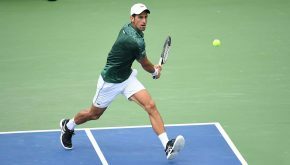 Nole is no.9 seed and will open his campaign against Mirza Basic. 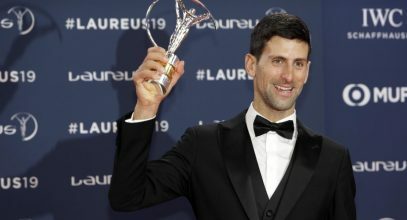 Wimbledon champion Novak Djokovic will start his 2018 US Open Series campaign at the Rogers Cup presented by National Bank, an ATP World Tour Masters 1000 tournament in Toronto (August 6-12). The official draw will take place on Friday, August 3. 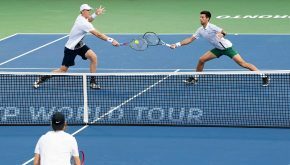 The four-time Canada Open titlist (2007, 2011, 2012, 2016) missed last year’s edition due to elbow injury. 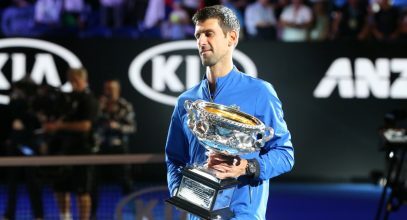 Novak beat no.10 seed Gael Monfils 6-3, 6-2 on Saturday in the semi-finals and improved to a 50-4 match record on the season. 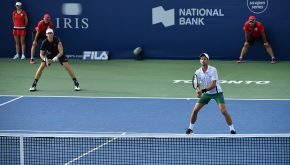 Novak’s bid for a fourth title at the Rogers Cup continued with a 7-6, 6-4 victory over no.5 seed Tomas Berdych on Friday. 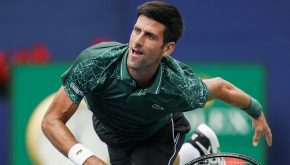 Three-time former champion beat world no.129 Radek Stepanek 6-2, 6-4 to advance into the last eight in Toronto.